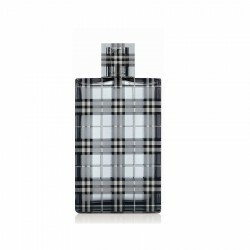 Buy original branded Burberry London 100 ml for men in India at cheapest price,unboxedperfumes.in offers best deals on perfumes in India. 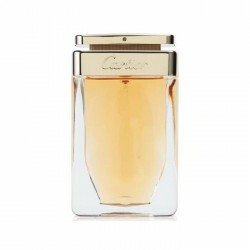 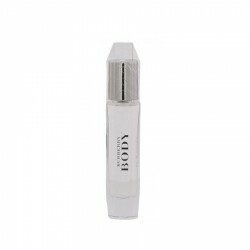 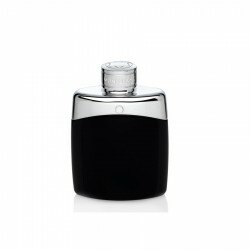 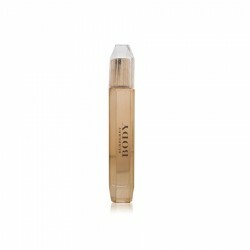 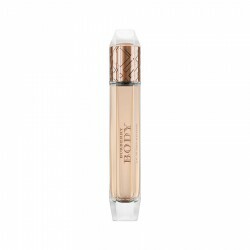 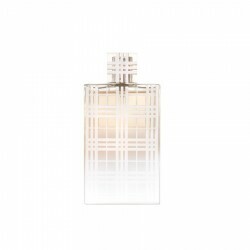 Burberry Body Intense is a woody/powdery EDP perfume suitable for casual settings. 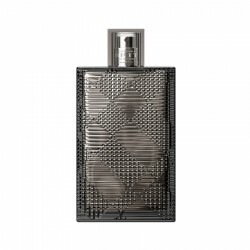 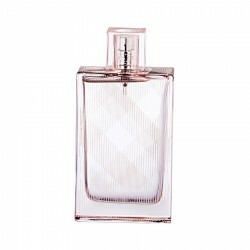 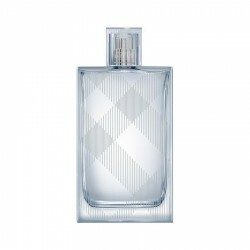 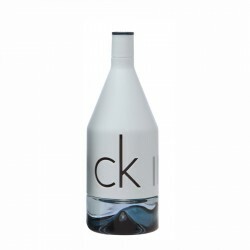 Launched in 2011,..
Top Notes: Green lemon, frosted pear and white almondMiddle Notes: White peony Base Notes:&nb..
Burberry Brit Rhythm Intense for men is a fresh spicy/aromatic perfume for men, ideal for use at all..
Top notes: Sweet pea, BergamotMiddle notes: Geranium, Freesia, QuinceBase notes: Patchouli, Damask..
Top Notes: Lemon, Apple, AbsintheMiddle Notes: Rose, Jasmine, SandalwoodBase notes: Cashmere woods..
Burberry Mr Burberry for men EDP perfume is a woody aromatic fragrance for men, ideal for use during..
Top Notes: RosemaryHeart Notes: Watery accordBase notes: Moss, Woods Concentration: EDT..